Do you know how to keep your plumbing system running well? A lot of homeowners think they do, but in actuality, they don’t. You might fall into this category without even realizing it. Think about it, you probably don’t cozy up to your fireplace and crack open the instruction manual that comes with any of your plumbing appliances, so the details have probably gotten a little fuzzy over time. 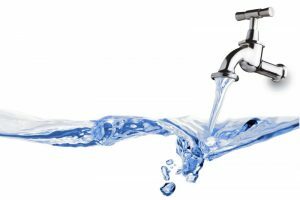 If you’re having trouble with the plumbing system in your home then you’re probably looking for a great plumber in Drexel Hill, PA. It can be very hard to find a plumber that you find reliable in our area. We can provide you with a plumber that will help you get your plumbing system in the best shape possible. If you don’t know how to perfectly take care of your plumbing system, you’re not alone. Your plumbing system is one of those aspects of your home that often gets pushed to the back of your mind because it’s so out of sight and out of mind. If you’re doing any of the things that we’ve listed below, then you should reconsider how you treat your plumbing system because you’re more than likely shortening the lifespan of your plumbing system. If you need great plumbing in Media, PA then make sure that you contact our team sooner than later. 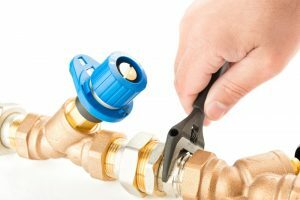 When you’re the position of dealing with a plumbing problem, your immediate thought is more than likely, “how can I fix this?” rather than, “what could be the cause of this?” We understand this thought process. When you’re met with a messy problem, it’s more than likely that you’re just focused on fixing it more than you’re focused on analyzing it—that’s where we come in. The value of getting to the root of your plumbing issue is understanding how to prevent other plumbing issues in the future. You can unclog a drain twenty times successfully, but it’s more valuable to understand how you can prevent the clog in the first place. When you need a great plumber in Media, PA then be sure that you contact our team for service. We’ve serviced the area for more than 40 years, and throughout our time in business, we’ve really come to understand the needs of homeowners in this area. Trust us with all your plumbing needs.